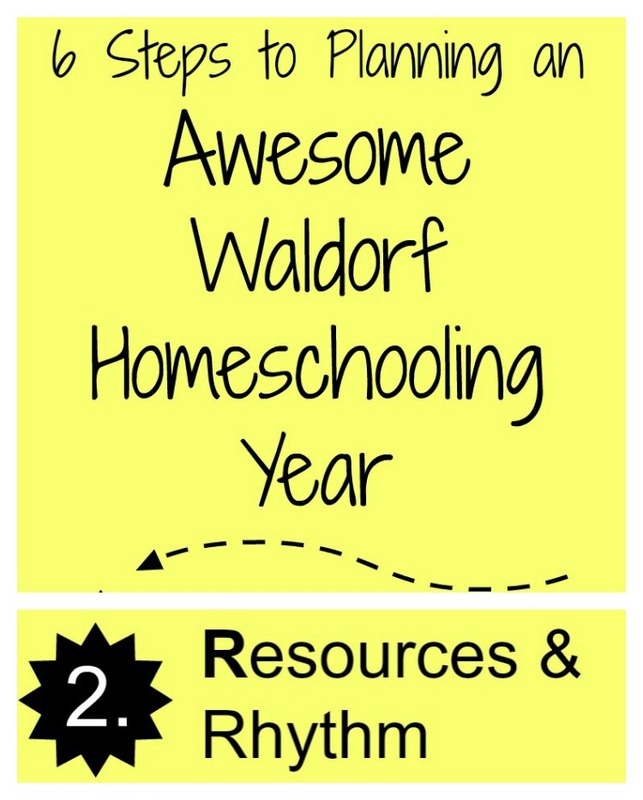 Step two in the “6 Steps to Planning an Awesome Waldorf Homeschooling Year” is Rhythm & Resources in Waldorf homeschooling, the “R” in BRIDLE. Time to begin considering what resources to use for which blocks and what your weekly rhythm might look like. Did you read the first step yet on Blocks? If not, start at Step One. And if you aren’t sure which blocks are traditionally done in which grades, here is that list: Waldorf Block Rotation for Grades 1-8. 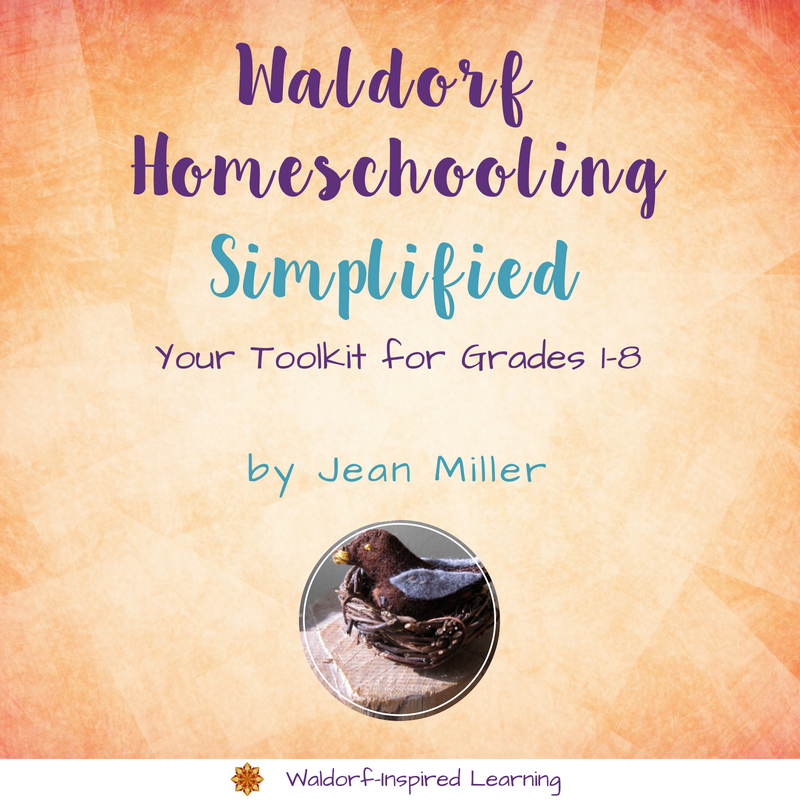 Just remember that as homeschoolers, we don’t have to copy what has evolved in Waldorf classrooms. We can consider our children before us and create blocks to meet their particular needs. Here is an even better starting point for homeschoolers: The Three Stages of the Waldorf Curriculum. In this step, your goal is to finalize your block schedule (at least for the fall) and begin perusing and selecting resources. At this stage, I like to transfer the larger planning paper layout from Step One to an 8 1/2 x 11 sheet of paper with twelve squares on it. (I simply create a table in a word document, 3 squares across and 4 squares down.) Add the name of each month, block titles, and the number of lesson days per block that you calculated in Step One. Now you have room to list your Resources and add a few notes for each block. Again, the beauty of this approach is that it has built in limits! You can only fit 4-6 titles in each square. And you won’t need any more than that! For resources, where do you begin to look? 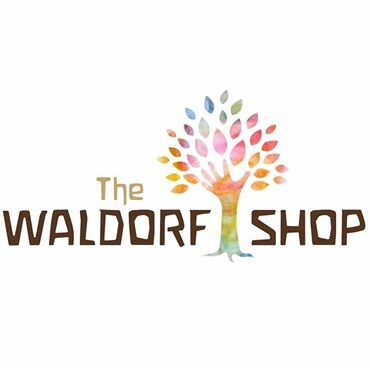 The library, online Waldorf groups, Waldorf curriculum. If you’re interested in my planning guide, I provide a full page grid listing the blocks and my suggested resources for each grade, 1-8. 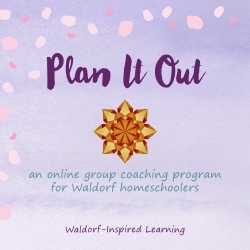 You can find more details and a sample grid here: Planning for Waldorf-Inspired Learning: Keeping It Simple. Fair warning: this is the step where some of us can get hung up searching for the “best” (read “perfect”) resources for each block! Don’t let yourself fall into that trap. In reality, you probably only need 2 to 3 resources per block. Or even less! 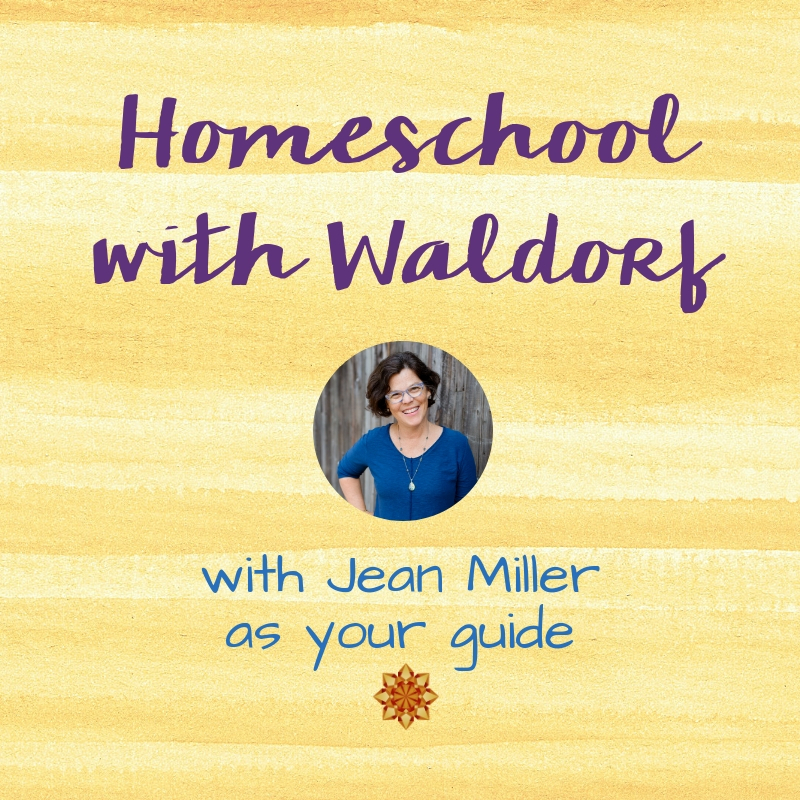 Alison, my partner over at the Steiner Cafe, came up with this brilliant idea during our raucous Mom’s weekend last February – that we really could do Waldorf homeschooling with just one book of literary stories per year!!! Like a good book of Grimm’s fairy tales for grade one, Aesop’s fables for grade two etc. Remember to keep it simple! Don’t get hung up trying to find the perfect resources. “Really good” works just fine. How will you know if you’ve found a good resource? Read a few stories or chapters and if they make your heart sing, you’ve got it. You’re done and it’s time to move on to the next step. The second part of this step is Rhythm. You’ve already begun working with rhythm in these first steps so far by thinking through the seasons (the rhythm of the year) and assigning blocks to each month (the rhythm of the months). Next comes the rhythm of the week where you can think through which activities are best suited to which days of the week. 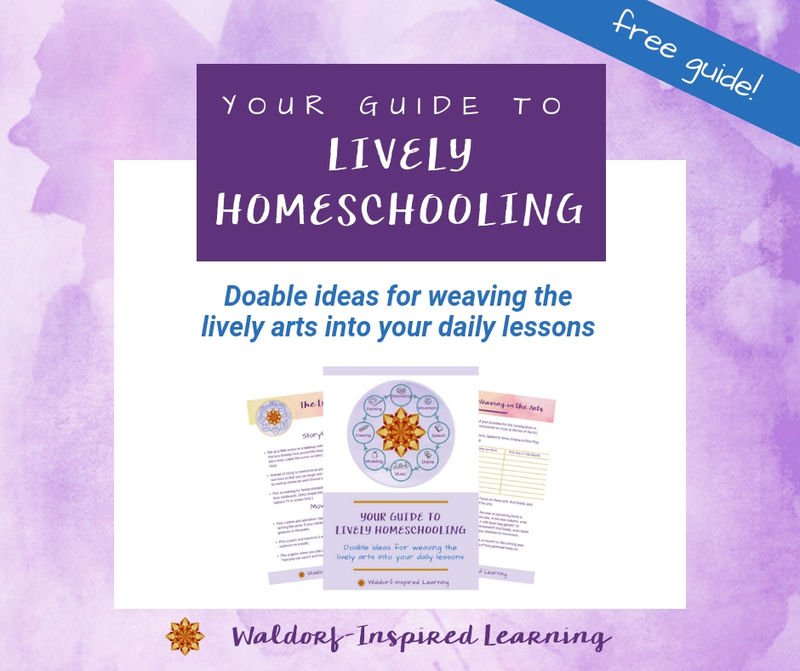 If you’ve been Waldorf homeschooling, particularly for kindergarten, you may have already incorporated this type of rhythm into your family in certain ways, like having a day for baking, one for painting, one for playdates etc. 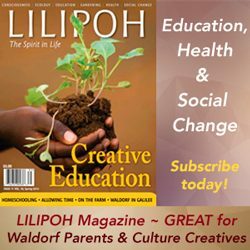 This often evolves during the elementary years into a day for errands, one for outside classes or activities, or a co-op. This, of course, varies from family to family and year to year. Take Action: It helps to map out your weekly rhythm on another sheet of large paper divided into the 7 days of the week. Add a few general time blocks like morning, midday, afternoon and evening as well as meal times. Then you can color in blocks for lessons in one color, for outings in another, mealtimes in yet another color. I like to hang this rhythm map on the wall for the whole family to see, along with the block schedule from Step One. This helps to remind me that we do have a plan. Even if things get off track, we can always come back to this! 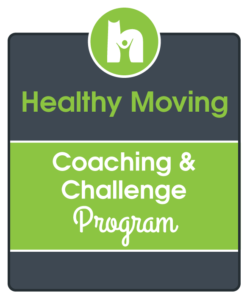 Did you miss Step One? Check out Planning Your Blocks. Next time, Step Three: Inner Work. 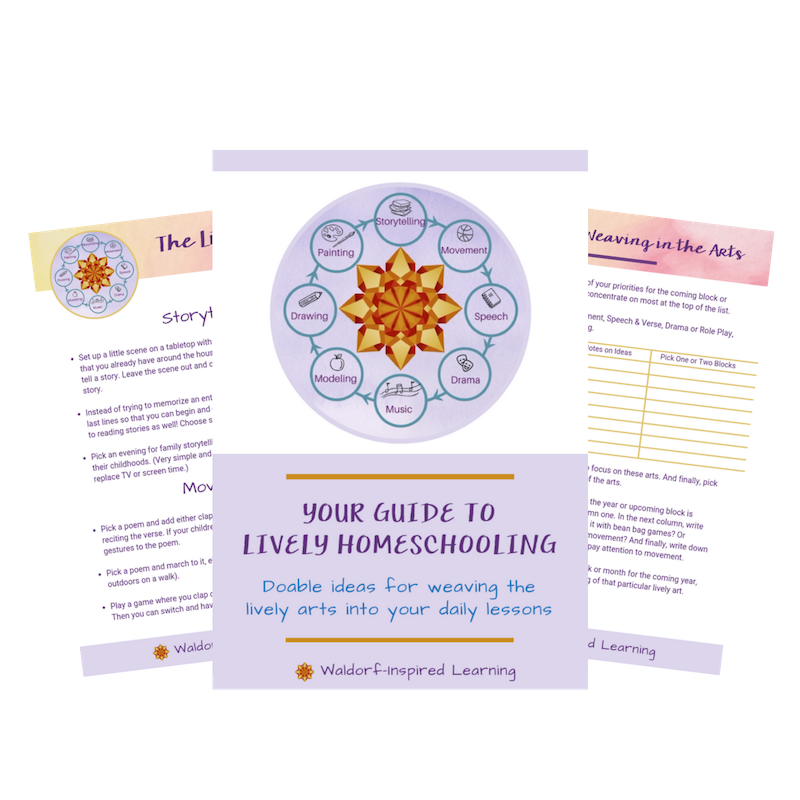 Are you beginning to get clearer on what your coming homeschooling year might look like?